I got tagged by Manon from Cafe Manon to do the Book Blogger Insider Tag. 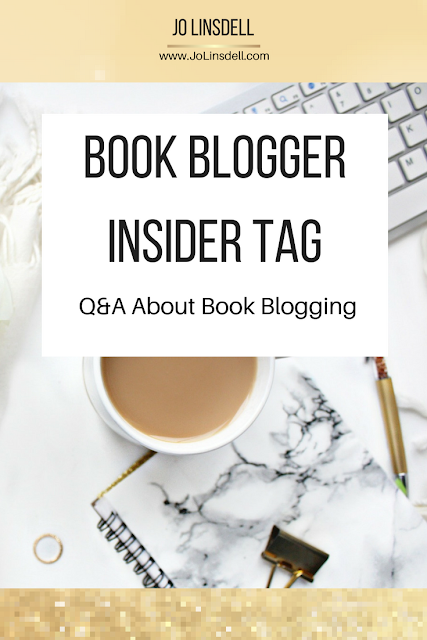 You can find her tag post at http://www.cafemanon.nl/books/book-blogger-insider-tag/ Thanks for tagging me! 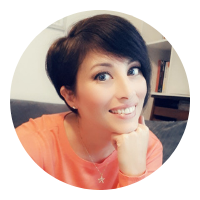 7 – What is your favourite type of blog post to write? 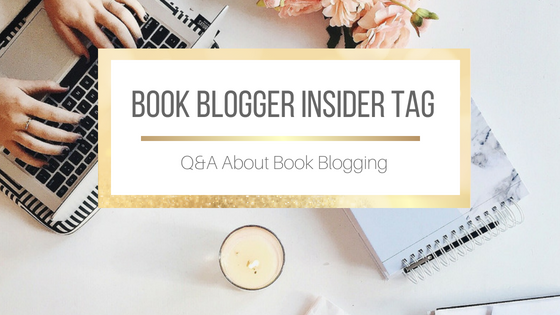 I always love learning how other bloggers choose to blog. I am the type to read one book at a time and then writing a review before moving on to my next post. Aww thanks Terrie. I get a lot of support from others too, and so like to show my appreciation by giving when I can too. I liked the questions in this tag. It was fun to do. Looking forward to hearing everyone else's answers too. Love how you answered by video! Awesome tag! I struggle with seeing all the amazing books everyone else is reading too. I want to read them all. We're in an industry where we can all win. I love being able to help others reach their goals. I love how supportive this community is. This is an interesting tag :) I may have to take it upon myself to do it LOL. I loved your answers! Great tag, Loved your answers. Ooh I really like this tag! Great to hear your answers Jo. I may pick up this tag on my blog too! Please consider yourself tagged if you'd like to do it. Look forward to seeing your answers to the questions.